Avoid hazards and optimise protection within boundaries. Hazard / Boundary SmartLiteTM is a portable, low cost, reliable beacon that emits a highly visible orange flashing light. 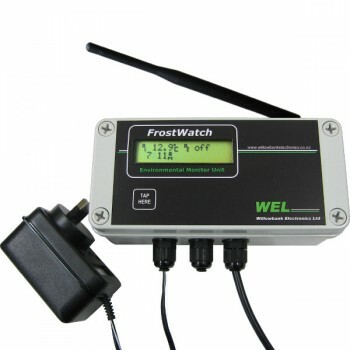 The beacon automatically turns on below 3°C (37°F), and provides valuable indication for the user. 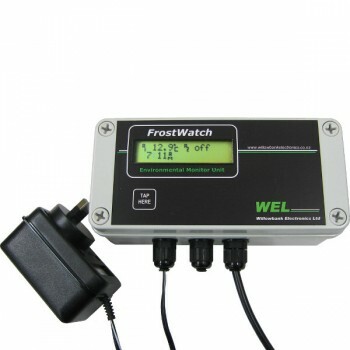 Use for identifying boundaries and hazards on your property when frost fighting. 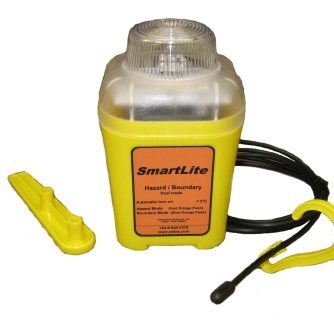 Made from high quality UV durable plastic, Hazard / Boundary Smartlite is designed for harsh environmental conditions.